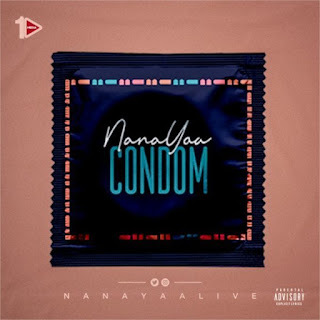 Known for her vocal prowess, singer NanaYaa has released a new single titled "Condom". 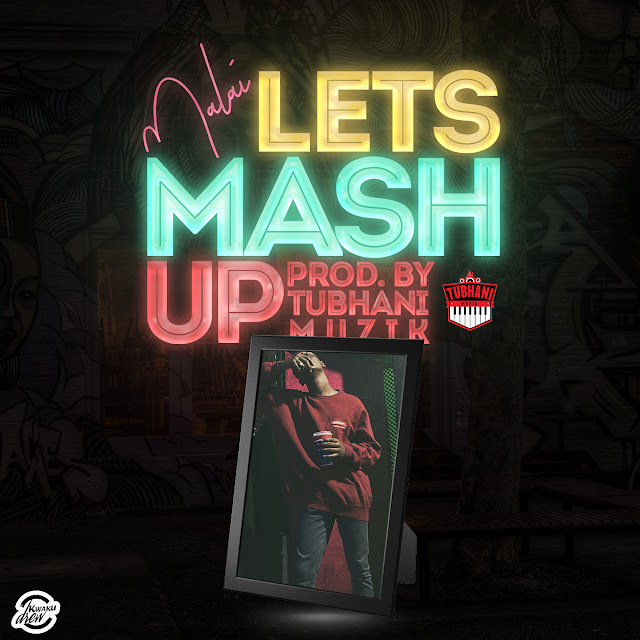 The new song was produced by IvanBeatz and was written by Symple Life Music frontliner - Koby Symple. In talking about her new jam, NanaYaa said; she is wishing all her fans a ‘condom Christmas’. ‘My fans need to jam this festive season hence this song at this time. According to NanaYaa this is the official Christmas jam from her to them’ – she opined. NanaYaa also jokily said that for the boys who always swerve using condoms your cup is full. “This song is a different side of me, fans have not heard before – she lamented. 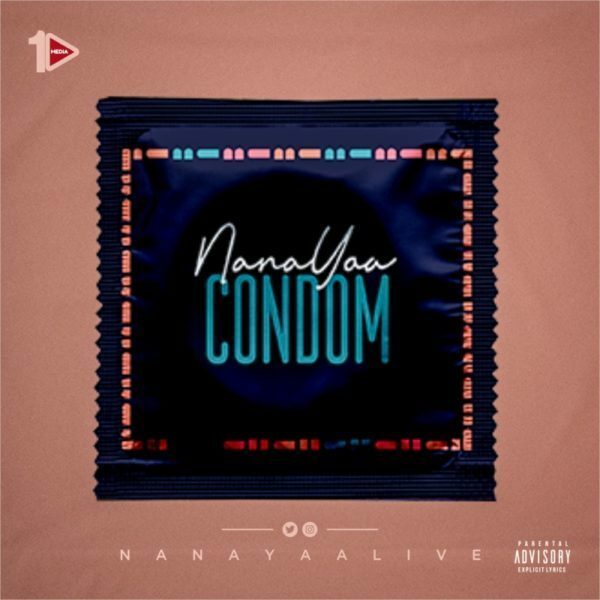 “Condom is a comic, easy to sing along and vibe; my special gift to them on my birthday” – NanaYaa contended.